17 October is a National Day of Action across university campuses to call for the end of the offshore processing regime. It is supported and promoted by the NTEU and Academics for Refugees. We welcome staff and students of the University of Newcastle to participate in (or simply lend your support to) a number of actions taking place on Callaghan Campus on Wednesday 17 October from 12pm. Behrouz Boochani was awarded the Anna Politkovskaya award for his important and persistent work in documenting the everyday horrors of Australia’s policies towards refugees on Manus Island, and is more much-deserved international recognition for his work. Artist, Lecturer and UON Alumni, Ibtihal Samarayi (1964-2015) was an Iraqi refugee who used her extraordinary talents to convey to mainstream Australians what it is like to be an asylum seeker. This session will wrap up at 12:50pm with a reading walk which will reach its conclusion at the University Gallery where a film screening at Q&A will commence at 1pm. Daz Chandler is a Sydney based filmmaker and producer from Newcastle whose work is regularly screened globally at international film festivals and galleries. 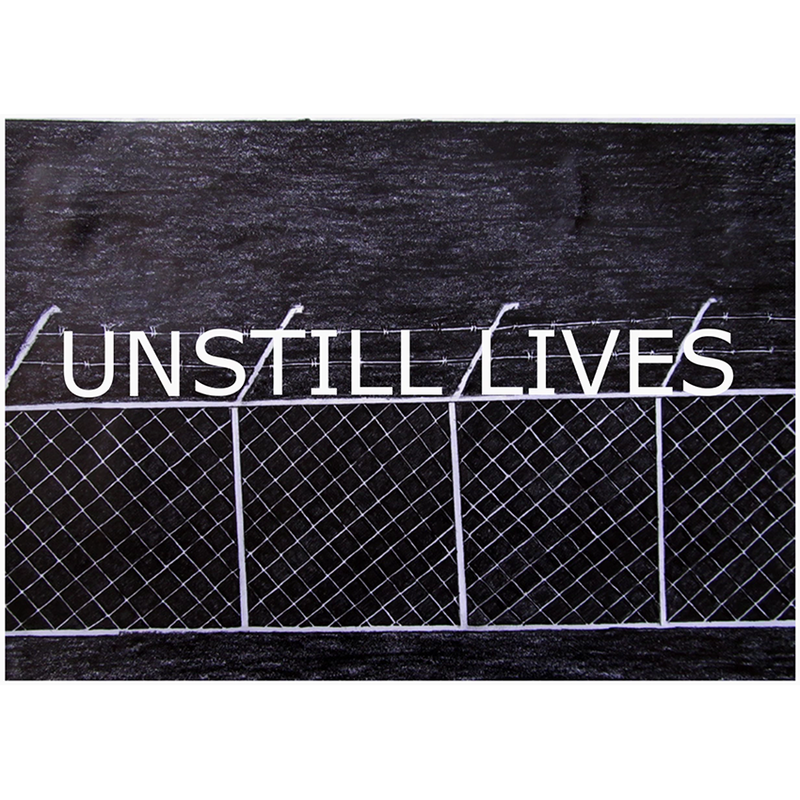 Her 2014 film Unstill Lives is a moving portrait of the Australian organisation, Refugee Art Project. Sydney based artist, musician and academic Safdar Ahmed is the co-founder of the grass-roots initiative, established by a group of artists and academics concerned for the plight of refugees and asylum seekers awaiting processing in Australia’s Immigration Detention Centres. Refugee Art Project Zines will be on sale at the Gallery. We encourage supporters to promote the National Day of Action by using the #NoMoreHarm and #AcademicsforRefugees hashtags on their social media. We welcome staff and students of the University of Newcastle to participate in (or simply lend your support to) these actions taking place on Callaghan Campus on Wednesday 17 October.